It is no longer news that no fewer than 85,000 candidates will write the supplementary Unified Tertiary Matriculation Examination (UTME), which has been scheduled for July 1, 2017. As a matter of fact, the board’s Head of Media and Information, Fabian Benjamin, in a statement issued on Tuesday in Abuja, explained that the examination scheduled for July 1, is to give candidates with issues of late registration and other related issues, the opportunity to rewrite the Computer Based Test which will be conducted in some Computer Based Testing (CBT) centres across the country. 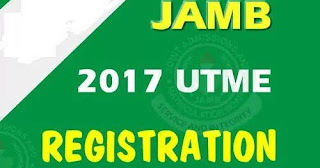 Following an enlarged management meeting of the JAMB, the supplementary 2017 UTME has been fixed to hold on Saturday, July 1. No fewer than 85,000 candidates are scheduled to write the examination. Affected candidates have been notified through text messages. 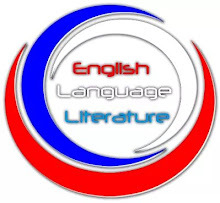 By this notice, they are advised to check their e-mail and profile for the schedule of their examination or visit the board’s website for their status. Many of the candidates rescheduled for this examination enjoy this privilege because of the board’s principles of equality and inclusiveness. It is better to let 100 offenders go free than to punish one innocent person. The board will enhance its monitoring of the examination as it would not compromise its sanctity. 1. They will be sent SMS to their registered Mobile Numbers. 2. They will be sent mails to the Emails they used in creating their JAMB profiles. 3. They can login to their JAMB profiles online, where a notification showing whether they are qualified to rewrite the exam will be displayed. To be on a safer side, all candidates are therefore advised to check their JAMB profiles online to verify if they will be writing. You know options 1 and 2 might not be too reliable due to network problem, which might consequently hinder the delivery of messages. Affected candidates should then proceed to reprint their examination slips as from Monday, 19th June, 2017 to see the time and venue scheduled for them. However, Fabian Benjamin, further pointed out that candidates whose results were outrightly cancelled and disqualified, following involvement in Examination Irregularities, will also be notified via SMS, Email and their JAMB profiles. According to him, these candidates are not eligible to rewrite the JAMB supplementary Exam holding on July 1st. Undoubtedly, this decision was reached to ensure that no innocent candidate is unjustly punished. 1. The board announced that affected candidates for the rescheduled examination will be sent text messages to the effect of their qualification. 2. They should be expecting such notifications before 12 midnight of Thursday, June 15. 3. Messages will also be sent to their e-mail addresses. Their profile will also contain the information as it had been updated. 4. Also, all candidates whose results have been cancelled following their involvement in examination irregularities will also be notified through their emails, text messages as well as their profiles. 5. Candidates whose results have been cancelled are not eligible for the supplementary examination. 6. Candidates for the rescheduled examination will also be notified on the date and venue on or before Monday, June 19. 7. 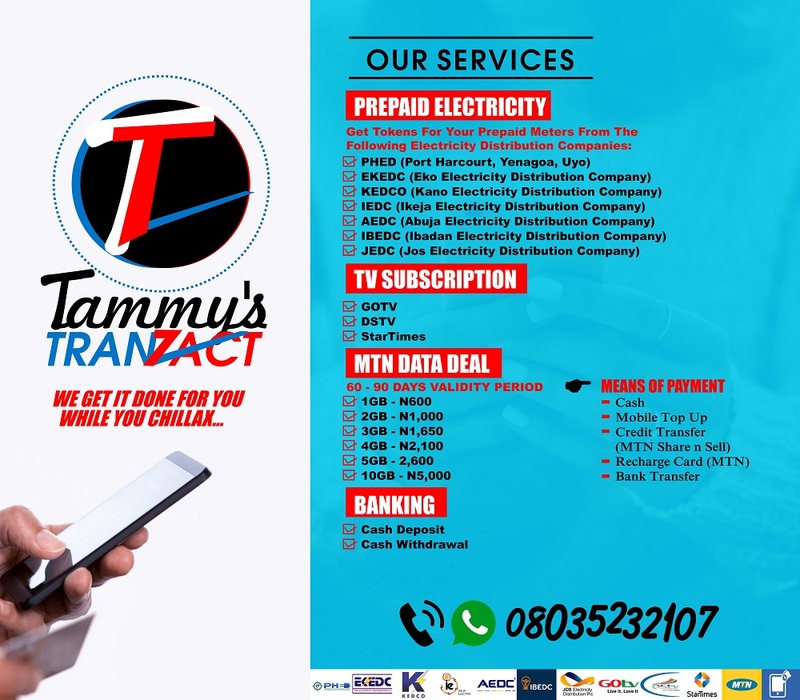 Candidates should check their result statuses to avoid being extorted by fraudsters who might want to seize the opportunity to exploit them. 8. Candidates are advised to avail themselves of the open door and inclusive policy of the board to seek clarification where the need arises, from any JAMB offices nationwide. 9. Candidates should not fall victim to fraudsters, unauthorized web operators and Computer based centres asking them of money to reverse the cancellation of their result or to check information or the other.